Q. 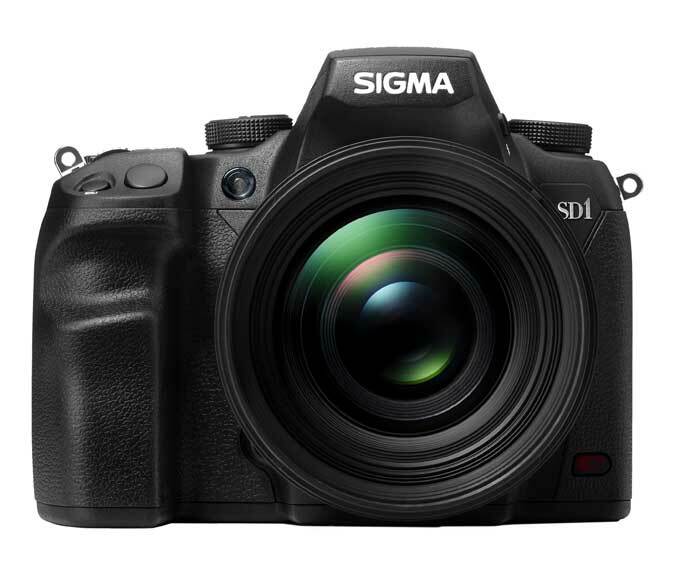 In your review of the Sigma DP2 camera with the Foveon sensor, you seem to imply that the image quality of film is inherently superior to that of the Bayer sensor used in most digital cameras. I know that digital offers many of its own features, but for sheer image quality why not just go back to film? A. I did not mean to imply that film is inherently superior to digital. I was discussing the ability of the Foveon sensor to capture every color of light at every pixel, which is the way film works and in theory, better than a patterned Bayer sensor. There is definitely something to be said for the image quality and visual characteristics of film. I should start by saying I am very romantic about film, film cameras and darkrooms though I have not used any of them in years. When I was in college I put together a color darkroom in my dorm room, and processed film and made color and black-and-white prints there. Back then, you could buy a camera and use it for years without feeling like you were falling behind when new models were released. The lenses and the film are what determined your technical image quality, along with processing and printing techniques. What’s more, your purchases held their value and high quality lenses and cameras could be looked at as investments that would last decades. The same can be still be said for lenses, but certainly not for digital cameras though many of them remain excellent picture takers even when new models are released. Every once in a while I get nostalgic for my film photography days and think about buying another sample of one of my favorite film cameras, like a twin-lens Rolleiflex or Contax G rangefinder. Outstanding medium format camera like the Bronica SQ system with PS lenses can also be purchased very cheaply now. Then, I think of the outstanding image quality of modern digital, and the many advantages. I can change ISO with every frame, the color reproduction is better and more controllable, I can see each picture immediately after it is photographed and adjust exposure if necessary, and I can record high definition video. This is just scratching the surface of the technical and creative advantages. It is easy to store, share and send images, and each exposure is practically free. I took over 1,500 pictures as well as many videos when I was sightseeing in Russia in early September. I shudder to think what 1,500 images would’ve cost me in film and processing. Then, I consider the dearth of high-quality, affordable film processing and the storing negatives and slides, etc. At this point, all my nostalgia for film goes away. For sheer image quality, I think if I purchased a medium format cameras with top quality lenses I might get somewhat better image quality than digital. However, I don’t believe the difference, if any, would be worth the extra trouble and expense. I may still buy another film camera someday, but it is clear to me why digital has taken over. While I am on the subject, a reader wrote to me asking if I thought prints from the Sigma DP2 Quattro and its Foveon sensor would look better then prints from his Canon Digital Rebel. The files from the Sigma are too big to email, so I sent him a few via the Dropsend file transfer service so he could print them and judge for himself. He made 13×19-inch prints and thought they were better than anything he had made before, which helps validate Sigma’s claims for their sensor technology. It still may not be the right camera for everyone, but it definitely produces excellent image quality under the right conditions.